LAHORE: After a tweet by the distressed father of a 16-month-old child, Indian External Affairs Minister Sushma Swaraj directed the Indian Embassy in Islamabad to grant a medical visa to the family on an urgent basis and as per the latest development, the family has been issued the medical visa. Talking to Pakistan Today, Ali Shahbaz, father of the 16-month-old child, told Pakistan Today that his son suffered from an acute heart defect from birth and because of a late diagnosis, the surgery required could not be done in Pakistan. “We were in talks with the hospital in India and the doctors suggested a surgical procedure which could not be done in Pakistan. We applied for a medical visa to the Indian Embassy but despite the urgency of the situation, the regular wait period of approximately 30 days loomed ahead of us,” Ali Shahbaz stated. 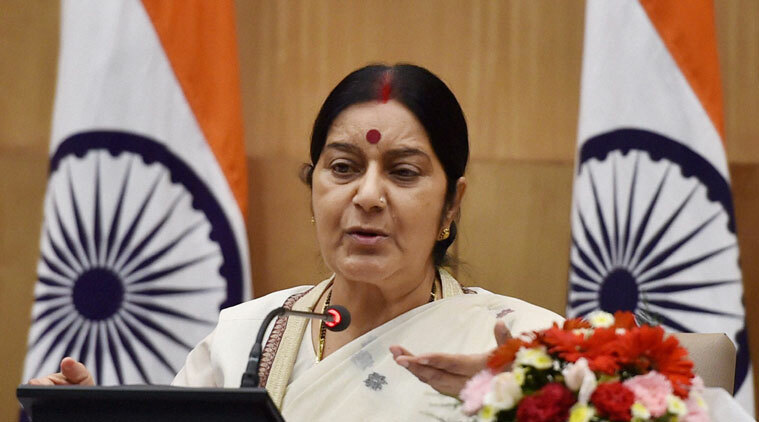 It was during the procedure of the visa, the staff at Indian Embassy, foreseeing the urgency of the situation, suggested that Ali Shahbaz tweet Sushma Swaraj with his predicament and if a reply came, the visa procedure for his son would be expedited. Having no other option, Ali Shehbaz acted on the advice and on Nov 11, tweeted the Indian minister. “I had no hope that Sushma ji would give me a response, seeing as how a large number of people tweet the Indian minister,” the elated father stated. “I could not believe my eyes when I saw that not only had a reply been given but the embassy in Islamabad had also been instructed to quicken the process of my visa application and today I have been issued the medical visa,” he added. Ali Shahbaz is all praises for the response that he received, emphasising on how important the surgery was for his ailing child. “My happiness at obtaining the visa knows no bounds but I just wish the time duration to get a medical visa is less than that of a regular visa so that those who are not knowledgeable about services such as Twitter, also benefit timely from the medical services in the neighbouring country,” he concluded. This is not the first time that Sushma Swaraj has been a beacon of hope for those looking to avail medical facilities in India. On Sunday, she directed the Indian consulate in United Arab Emirates (UAE) to issue a visa to a Dubai- based family for the treatment of their son who suffered from a heart disease. she is masiha for Pakistan patients. 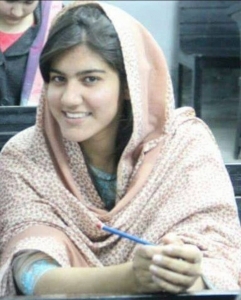 She must be given highest civilian honor in Pakistan.